Are you looking to test out vaping to see if it is the right choice for you? Are you looking to offer your customers a quality disposable vape pen for your oil vape product? 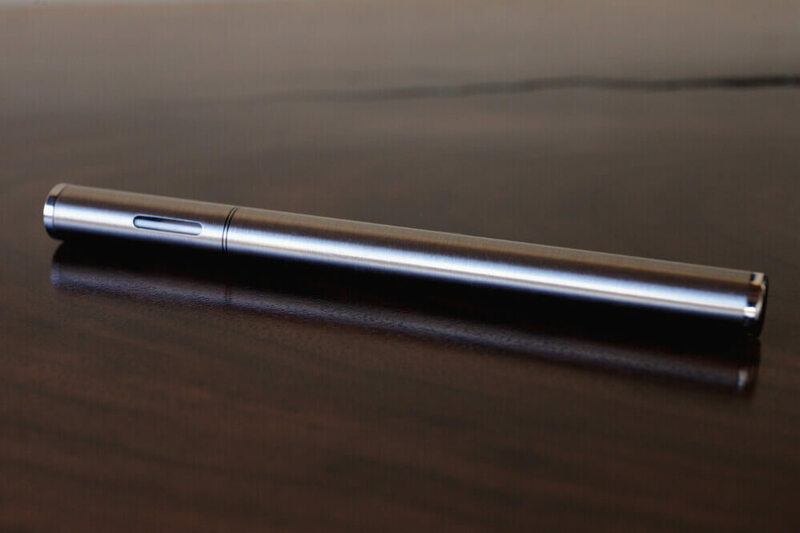 Maybe you just want a low commitment travel vape pen that can be disposed of easily after it’s been used up, but one that is also reliable enough to depend on. Disposable vape pens have proven to be effective packaging solutions that make it easy for users to buy on the fly and get effective usage without the need to buy a complete kit. They may not be perfect for every occasion but have earned a spot in the industry. We have taken them to the next level with technological innovations that continue to solve problems for consumers and brands. For instance, larger capacity batteries, rechargeable technology for longer shelf life, ceramic core cell technology for higher quality vapor, higher voltage for stronger puffs, even child safety features. All of these options are now readily available to best serve the vape pen community. The O2VAPE Traveler series of disposable vape pens are the perfect mix of convenience, innovation and function. We have implemented our no leak and perfect puff cartridge technology inside of these simple design vape sticks. With an industry best failure rate, these disposables can be depended on to package your product or to use for yourself. Our styles range from flat black, to a rose gold to faux blunt wrapping and even more! Disposable vape pens make it easy to fill up and roll out! There is no need to buy additional empty vape cartridges or find the best vape pen batteries. All of that is neatly packaged inside the design of your choice and offer a great quality rip whenever the time is right! If you are looking to work with a trusted and respected distributer and vendor of custom, logo and wholesale vape pens, we can turn around mockups of your logo design in just a few business days. We also take the hassle out of wholesale and the risk out of working with poorly serviced export websites. If you need help finding the right distributer you are in luck. Just contact us at our wholesale service portal and speak with a dedicated service rep with years of experience and client satisfaction. We can do logo’s anywhere you want! You can’t find them anywhere else! Easy to fill, Easy to use!